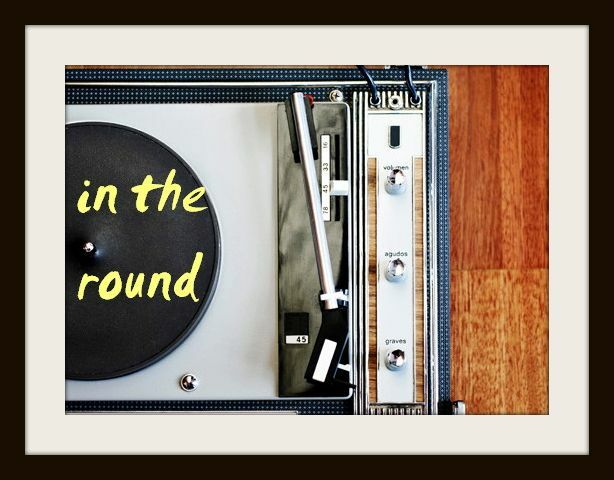 In The Round: Favourite New Track: Santigold - "Chasing Shadows"
Favourite New Track: Santigold - "Chasing Shadows"
I live for finding my new favourite song. It really doesn't happen that often, but when it does, despite attempts at tossing other tunes into the mix, I just can't bring myself to listen to much else for a good, long while. 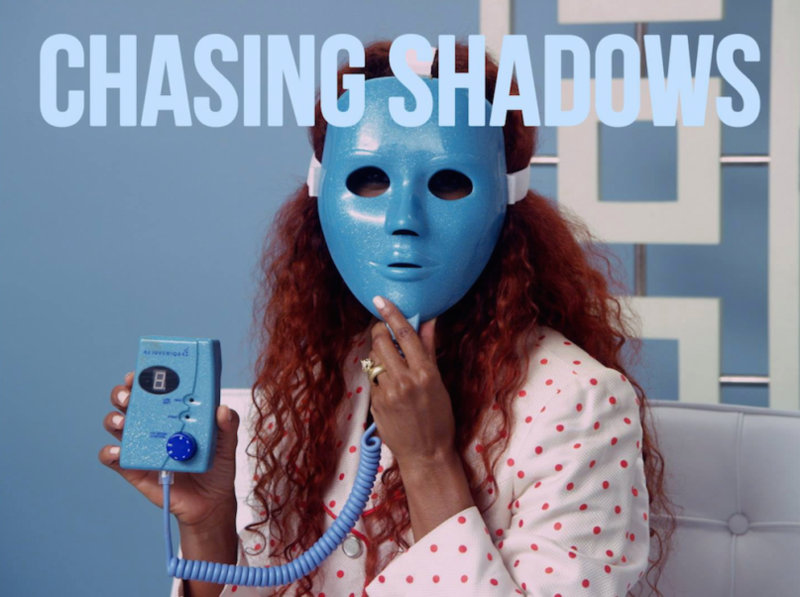 "Chasing Shadows," one of three singles released ahead of Santigold's anticipated new album 99 Cents, is currently that song. It's pop magic, start to finish. The reggae pulse, sugary piano, Santigold's laid-back vocals - all of it together is one irresistible dose of warmth that shows, although her music has had its ups and downs, there's no doubt Santi still knows how to to craft a flawless pop song. Look out for 99 Cents on February 26, via Atlantic Records.